Four young men filed lawsuits in 2010 accusing him of sexual misconduct, bringing notoriety to his church that reached far beyond its home base in Lithonia, Georgia. The lawsuits were resolved the following year. 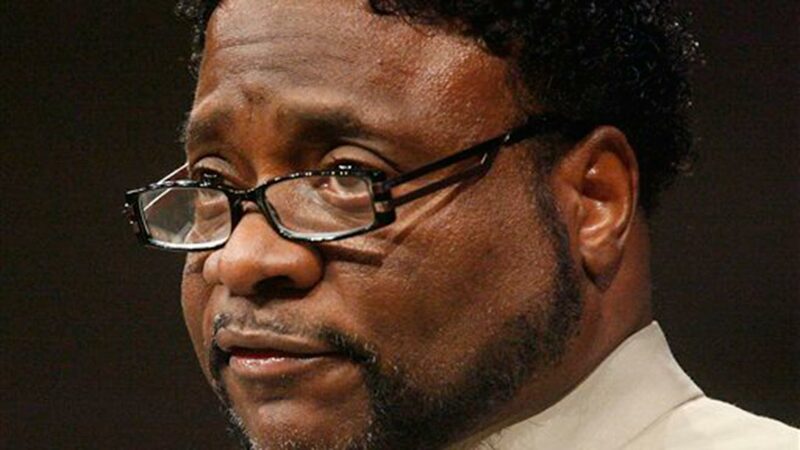 Bishop Eddie Long is a 1976 graduate of the North Carolina Central University School of Business.